As one of the most popular fun and games activities in Singapore, it is no surprise that Virtual Room has been extensively covered by the media here. We welcome any and all media opportunities and are happy to offer you and your team a full game experience as well as supporting images and media for your articles. Check out what others are saying about Virtual Room Singapore – the best virtual reality Singapore has available today! The team at 8 Days liken Virtual Room to an escape room experience and note you don’t have to be into gaming to enjoy the experience. 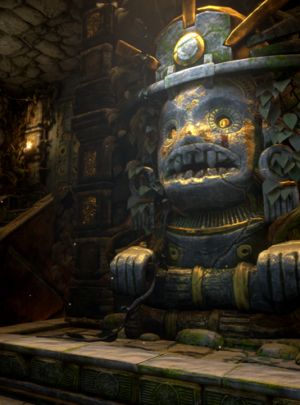 The Straits Times compared three virtual reality experiences in Singapore and noted that Virtual Room offered cleverly designed puzzles and missions that test a team’s ability to coordinate and work together. And it’s no surprise Virtual Room made Labour Beat’s list of top team building ideas. It’s team building with a WOW factor. 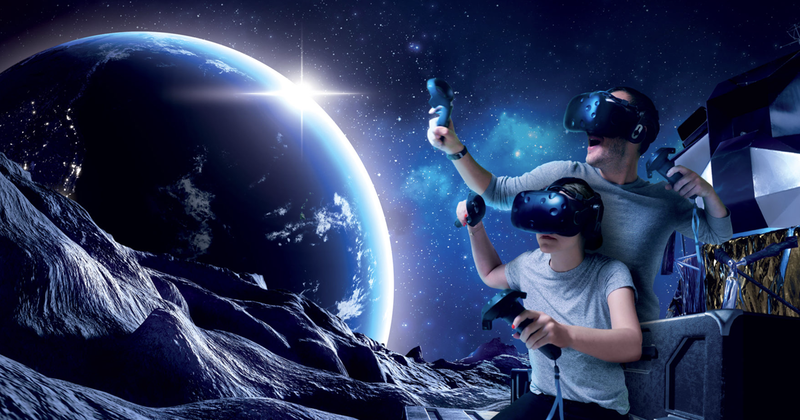 The Culture Trip highlights the sheer scale of Virtual Room’s operation – being the biggest VR centre in Singapore with 22 rooms available. Virtual Room is the perfect gift for all occasions (not just Christmas) and for the person who has everything! Honeykids Asia had Virtual Room as first on their list for awesome teen birthday ideas! Virtual Room was stoked to be included in a list of Tripzilla’s 9 cool things to do to escape the heat! Channel 8 News did an amazing video review of the Virtual Room experience that totally WOW’d them. Expat Living – Is this the future of gaming? Expat Living think Virtual Room is and VR experiences will be the future of gaming. Yahoo highlights how VR is still a very new industry and has taken a while to take off but luckily there are awesome experiences like Virtual Room available. A funky article with many hilarious VR gifs and videos! 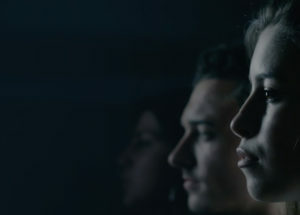 The article highlights how Virtual Room is more accessible to a broader audience than other VR experiences – making it ideal for team building events. 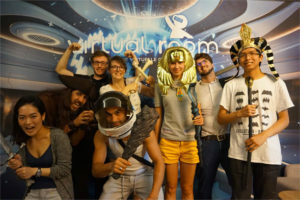 Virtual Room proves just as popular with the expat crowd – with the team impressed that unlike other VR experiences they have tried which last from 2 to 10 minutes – Virtual Room is a full 45-minute adventure. PC Gamer finds that unlike the shooting experiences they played at other venues, Virtual Room places a bigger emphasis on collaborative puzzle-solving. They also liked that there was no heavy equipment to lug around. The team loved the first Virtual Room mission so much (see review here) they just had to come back and try out Chapter 2 which they loved even more (even though it was pretty challenging)! Roy and the team had a fantastic when they tried out Virtual Room shortly after we opened. 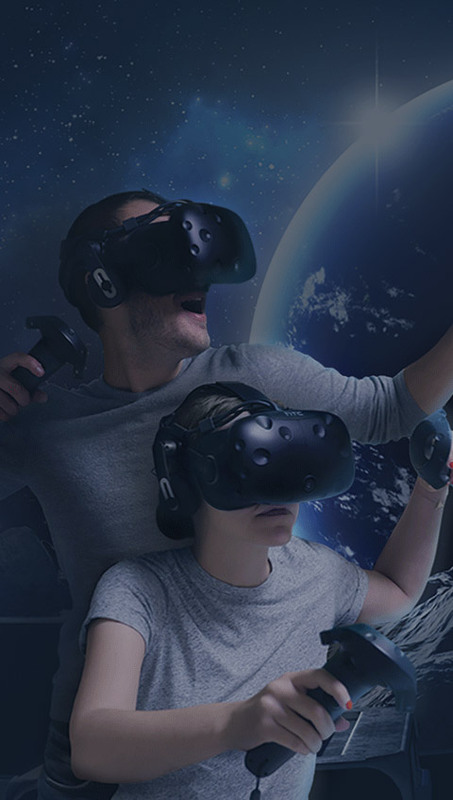 They believe Virtual Room is the best VR experience in Singapore and note the high quality of the equipment and software we use.